Glaucoma is the leading cause of irreversible blindness in the world. 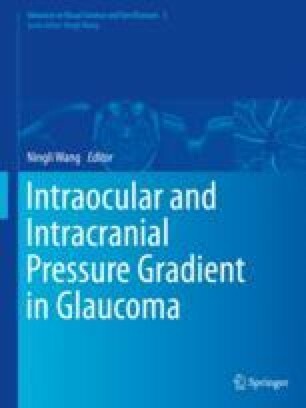 According to a recent meta-analysis, the global prevalence of glaucoma has reached 3.54%, and the number of people with glaucoma worldwide would increase to 110 million in 2040. Glaucoma, as one of the most common eye conditions resulting in blindness, has been recognized as a major public health challenge .